This Sunday 11th November we have a club cycle including a novice/beginner cycle. There will be 3 routes of approximately 50, 60 & 70 km’s all will leave from the front of City Hall at 9.am, so try and be there before then. 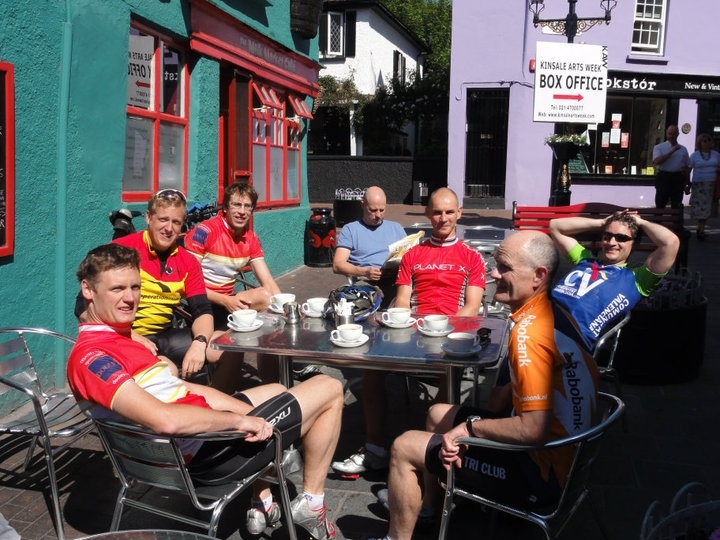 All cycles will include a stop at Griffins near Coachford for a light refreshment. This month the groups will be lead by Claire Buckley, Jeff Castles and Owen Wallace. If information like this was posted by friday morning, would it encourage you to attend this cycles please let us know, and we will endeavor to do so.